Sad news, followers. CHLY’s podcast provider has gone out of business. This means the thousands of CHLY podcasts will soon be unavailable. 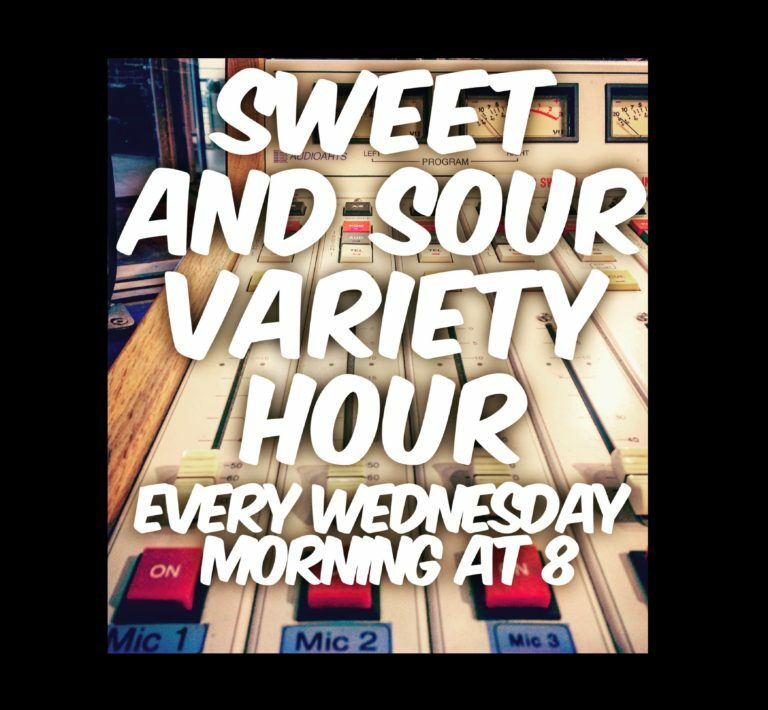 Any links to past Sweet and Sour Variety Hour audio is probably already taken offline. Oh well. Apparently management is working to replace this service to CHLY listeners and programmers.